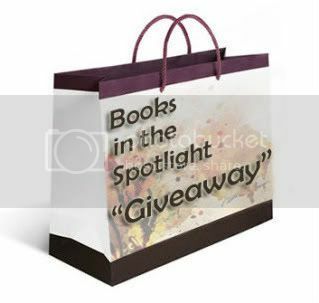 Books in the Spotlight: A Little Late, but Still Hopping! A Little Late, but Still Hopping! Since Ramadan started, the month of fasting from sunrise to sunset for Muslims, I've been a bit bogged down and slow moving. I totally forgot yesterday was book blog hopping Friday, but thankfully Jen over at Crazy for Books sponsors the book blog hopping from Friday through Monday so I can still participate! 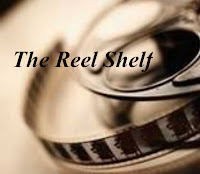 This week's question comes from Michelle from Michelle’s Book Blog: How many books do you have on your 'to be read shelf’? Answer: I know that I can't read every book that's ever written, which kinda saddens me, but I currently have about 958 books on my to be read pile. My to be reading pile grows everyday as I discover knew books to read. So, I'm sure it'll continue to grow! If you're coming here from the blog hop, welcome! Take a look around, read some reviews, and if you like what you see please follow. Be sure to leave a link with your name and blog so I can stop by and say hi! ALSO: There's 3 more days left in the Mockinjay Giveaway! That is an impressive TBR pile! Thanks for the follow. Hey, thanks for hopping by The Blue Bookcase! Looks like you have a very fun blog here. Hope you have a good weekend! 958! Whoa, that's overwhelming! Happy reading! Hi and thanks for stopping by my blog! I'm a new follower now :) Hope you enjoy the rest of your weekend! Hopping by your blog. I am now a follower. How many unwritten rules have you broken?